Well, this is one photoshoot where props would go missing. HaHaHa My car would be filled to the brink with those gorgeous flowers, pink balloons, colorful dresses (ok, maybe they wouldn't let me have those :P), fabulous birdcage and did you spot the cupcakes? Oh yeah, they are frosting delish! Ok, the cupcakes probably wouldn't make it to the car either because I would eat them while packing everything up. HaHaHa But honestly, who wouldn't want a bedroom filled with cupcakes, balloons and beautiful flowers. So dreamy. It kind of reminds me of Valentine's or something. This photoshoot just fills my happiness meter and is truly a refreshing BURST of SPRING! 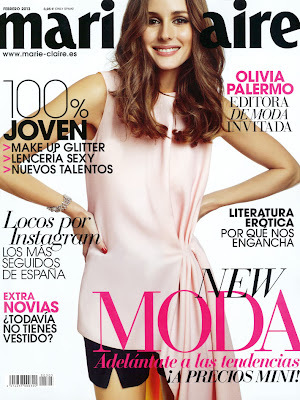 It features Olivia Palermo and it's the 2013 February cover story for Marie Claire Spain magazine. It's lensed by Nacho Alegre and fashion editor Enrique Campos styles Palermo in delicious Valentino, Lanvin, and Louis Vuitton. I just love that dress in the first pic below and omg'd her pink shoes. Gorgeous! The video is really cute to, so I included it below. 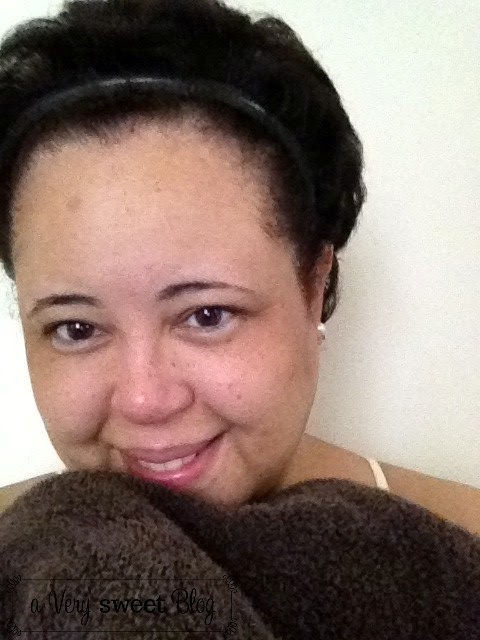 Lately, I've experienced a couple of problems with my skin: dryness and fine lines to name a few. The older I get, the drier my skin feels. I'm constantly moisturizing. 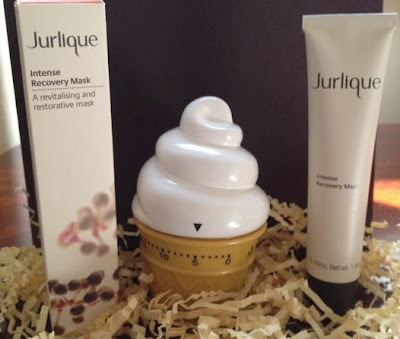 So I was pleased to find out that Jurlique had an Intense Recovery Mask that aids in softening fine lines, moisturizing and hydrating the skin. Jurlique's Intense Recovery Mask, comes in a tube that's sealed. 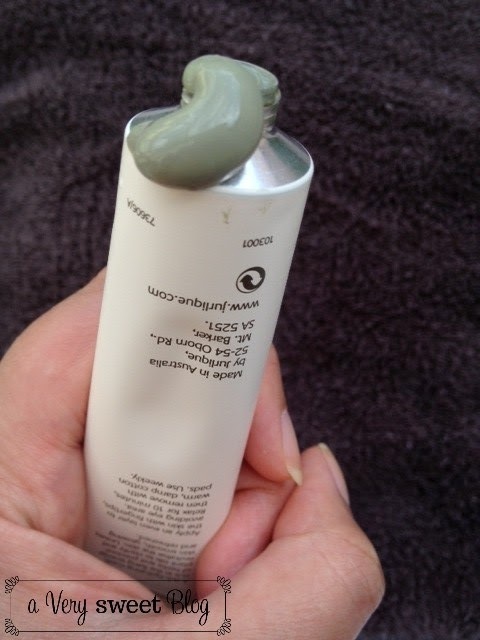 To open it, you puncture the seal by using the cap on the end of the tube. The mask itself is thick, rich, and creamy. I would describe the color as clay. 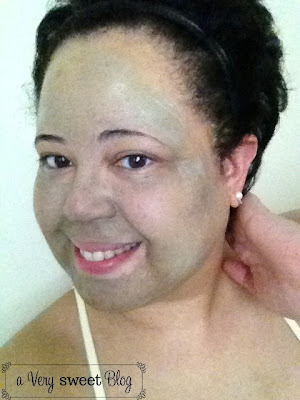 It looks and feels like a mud mask. This mask was cool to the touch and soothing when I applied it to my skin. It felt really good. The directions stated to leave it on for 10 minutes. So I set my ice cream cone timer...What? You don't have an ice cream cone timer? (google ice cream cone timer, there are plenty on the web)... Food is incorporated into every aspect of my life. Even beauty! HaHaHa So I set my ice cream cone timer and waited for the mask to dry. What I really liked about this mask compared to others I've used, was that once it dried, it didn't flake or crack. When you wash the mask off, use a warm damp cloth. Using your hands will not suffice. 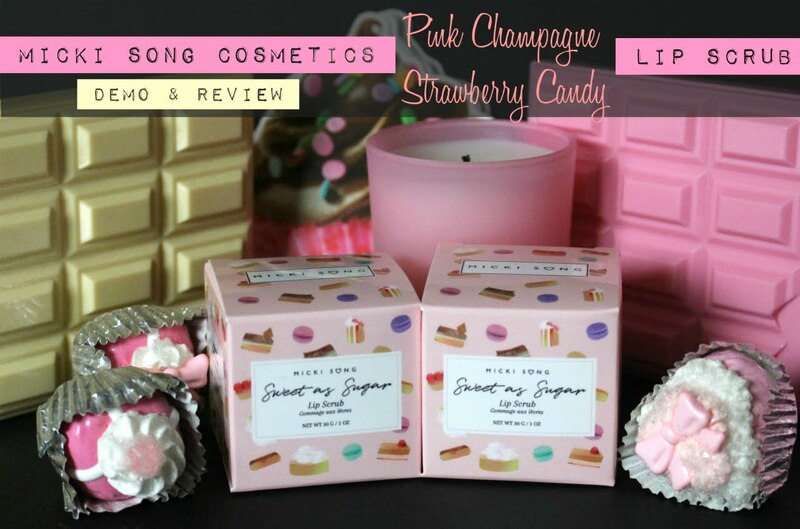 My skin had a healthy glow afterwards and felt very supple to the touch. It's too soon to make a call on the fine lines, but I'm very pleased with the results so far. Jurlique recommends you use this mask once a week. Jurlique's Intense Recovery Mask is SWEET! Pros: It's soothing to the skin. It's non-drying and non-irritating. It doesn't flake or crack after it's dried. It leaves your skin feeling supple and hydrated after treatment. The elasticity of my skin after using this mask was amazing. Plus I had a healthy glow afterwards. Look at my shiny nose! To read what others had to say about this mask, click on Makeup Alley. 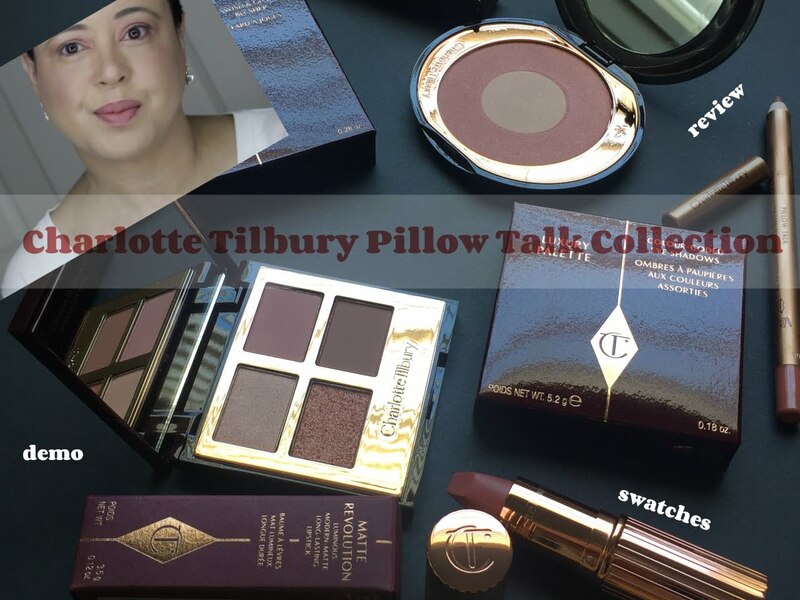 To purchase, click on the Jurlique ad under "Cherry On Top" Sponsors. This mask costs $39 USD. *This is a Sponsored Post for Jurlique. 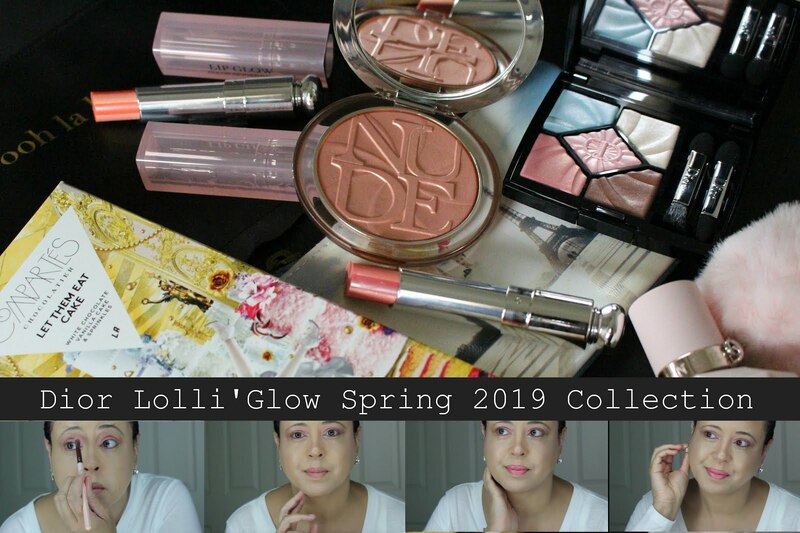 I was given products for review. All opinions are 100% my own. I would like to take you to a place today, that is very sentimental to me. It's called Storyland. Storyland is located within City Park here in New Orleans. When I was a little girl, my grandparents took me there to play. I adored & loved this place. I haven't seen Storyland since I was a little kid. Over the holidays, I decided to visit and couldn't get over how much of it was still the same. Storyland is truly a magical place! It's where all the characters of your favorite nursery rhymes & fairytales come to LIFE. You'll find The Three Little Pigs & Big Bad Wolf, Rapunzel, Alice in Wonderland, Mother Goose, Ole King Cole, Pinocchio, Snow White, and many more of your favorite characters there. I encourage parents & visitors of New Orleans to stop by this fabulous treasure. As an adult, I often wondered where all of my creativity, imagination and lightheartedness came from. As I thought back and reminisced, it was because of my childhood. You will be surprised how events from your past, shape who you are today. My parents and grandparents exposed me to a plethora of storybook fairytales, movies such as Willy Wonka & The Chocolate Factory and The Sound of Music, books such as Oliver, Nutcracker ballets and countless orchestra & symphony concerts. These marvelous things shaped who I am today. I'm blessed because of those experiences. I encourage you to instill special memories and experiences with your children. Without further adieu, here's STORYLAND. Enjoy! Storyland in City Park is SWEET! City Park in New Orleans is the home of many treasures! I'll feature more of them throughout the year on A Very Sweet Blog. My previous post showcased Morning Call in City Park. Hope you enjoy this series. Have a Great Week! Did you know Vanity Fair Magazine has a "second" cover? I didn't. I just found out yesterday and thought I would share it with you. For 20 years, the first page of Vanity Fair's Vanities section is considered to be the magazine's second cover. 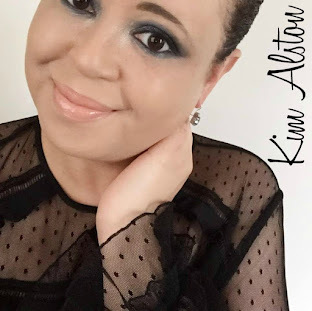 This page is meant to showcase emerging artists (actors, actresses, etc.). Artists who are just starting their career and are up & coming in their profession. I think it's awesome of them to feature rising stars! I found all of this out, because of the blue & white dress you see here! HaHaHa I thought it was so cute and wanted to know who the designer was. It's by Oscar de la Renta and the yellow heels are by Christian Louboutin. The young lady wearing it, is Alice Englert. She's 18 years old, was born in Sydney, Australia and is the daughter of Oscar winning writer director Jane Campion. She's in a movie called Beautiful Creatures (based on the acclaimed novel) that's to open on Valentine's Day. The trailer for the movie looks ok. As usual, I bet the book is better. I'm mentioning all of this, to say...you never know where a dress may take you! HaHaHa By searching for this dress, I learned about a section of a magazine, book, upcoming actress and movie.